Rain, snow or blistering heat – we’ve got it covered! In the UK’s unpredictable climate when it can be deluging with rain, hail or even snow one day and scorching with glorious sunshine the next, ensuring cables and control panels are kept dry, insulated and fully functioning is no mean feat! 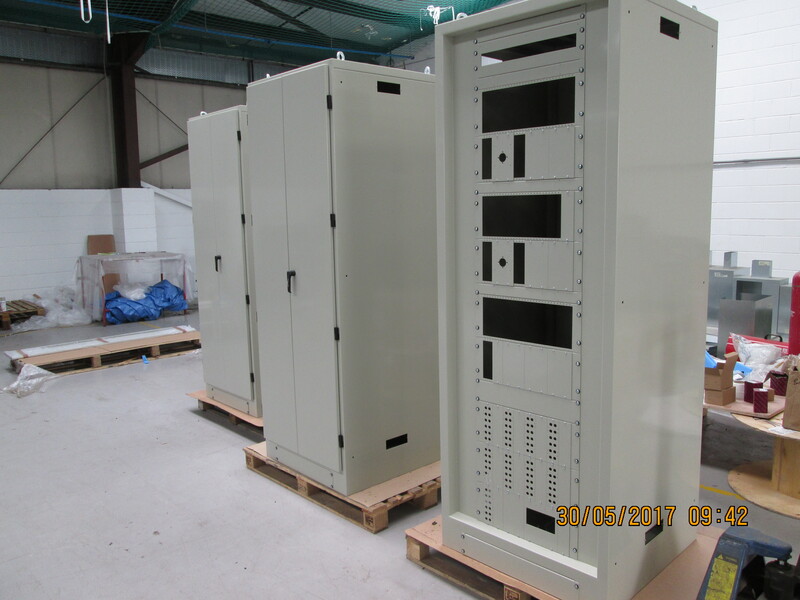 The environment where they are located – for instance, enclosures that are sited near the coast need to be resistant to salt corrosion while those destined for caustic industrial settings have to be able to withstand acids and chemicals. Its purpose – what will it contain? How big does it need to be? How accessible? Its waterproof ability – this ranges from protection remaining intact even if the enclosure was submerged to just being splash proof. Different materials require different ways of manufacture and here at Yorkshire Laser we have a range of sheet metal production methods from laser cutting and welding to folding and punching capable of producing the enclosure you need exactly how you want it. 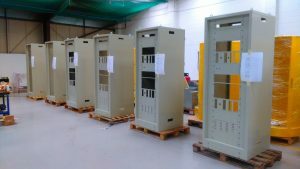 We have decades of experience of producing bespoke all weather enclosures, from radar sensing equipment, electrical switchgear to transmitter electronics and everything in between as used in the telecoms, power distribution and electronic sectors. 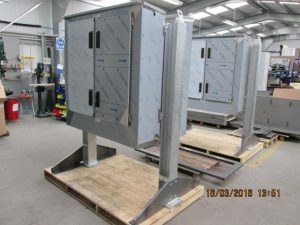 We work with you every step of the way, either manufacturing enclosures to your exact brief or helping to establish what is needed and designing them for you from scratch. Our enclosures come in all shapes and sizes; it is rare that any two are exactly the same! Cost is obviously a consideration. We pride ourselves on providing value for money whilst delivering a solution that is tailored to suit your needs. Want to know more? Contact us on 01924 220236 or email info@yorkshirelaser.co.uk.